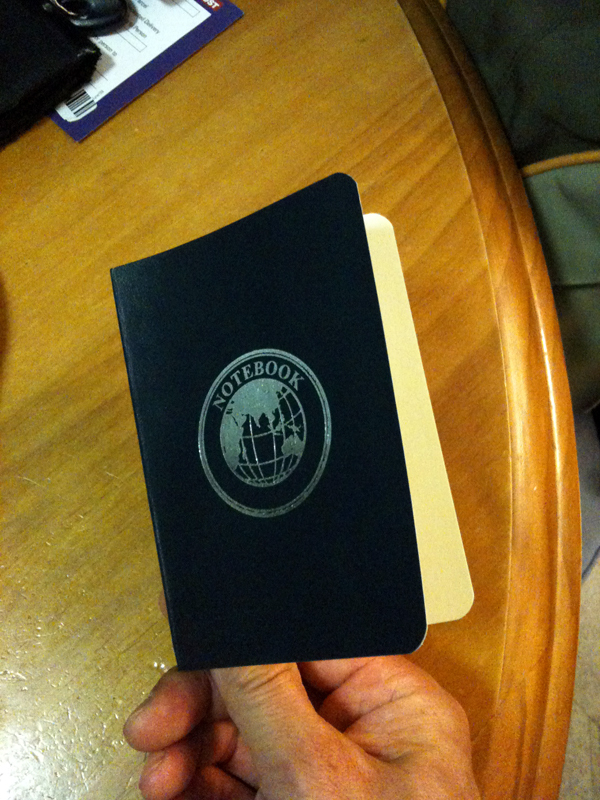 I picked up this little notebook from OfficeWorks for $1.50. It’s designed with passport like colours and size. I put my avatars mug shot in there and added some PLANE virtual world specific things. 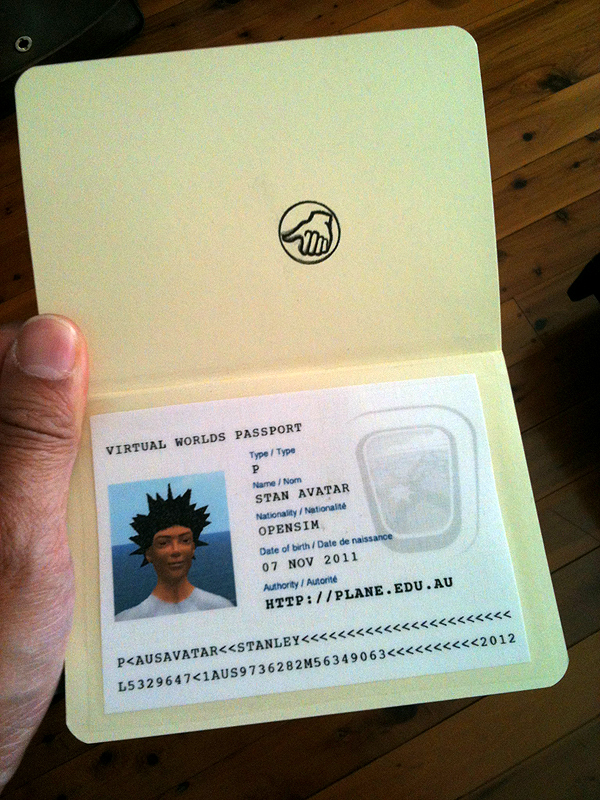 And stamped it with my ‘Like’ stamp, was also looking around for travel stickers. Turned out ok, I reckon it could be applied to our PLANE project.